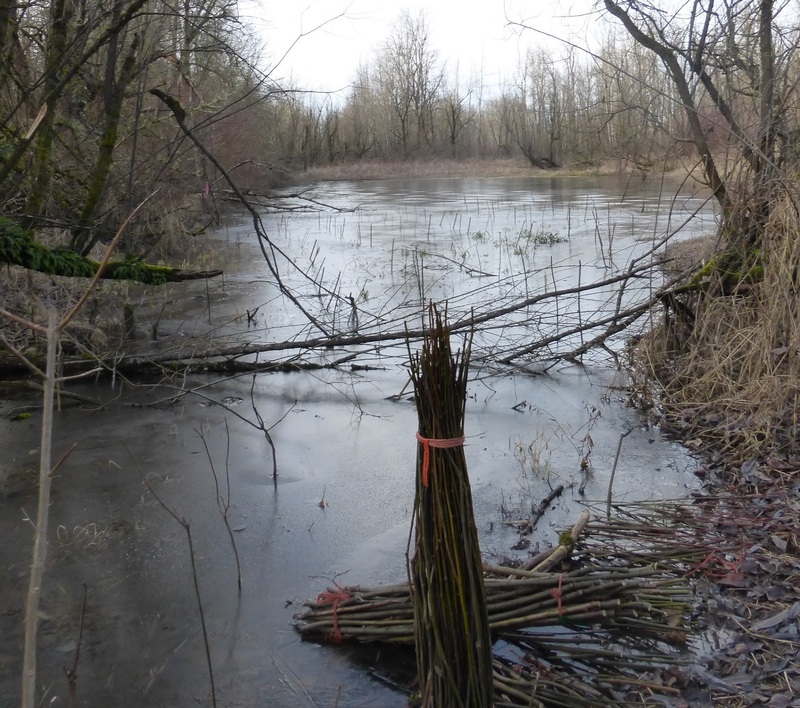 The Sandy Delta is undergoing multiple methods of restoration, including invasive species removal, native plantings, wetland protection fencing, and the Delta Dam Removal. 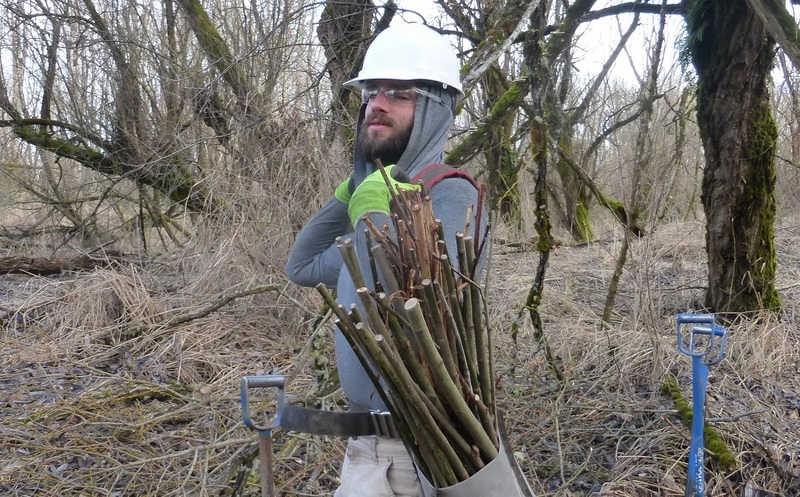 The Council has received funding from East Multnomah Soil & Water Conservation District, the US Forest Service, the Jubitz Family Foundation, and PGE’s Habitat Fund for this project. 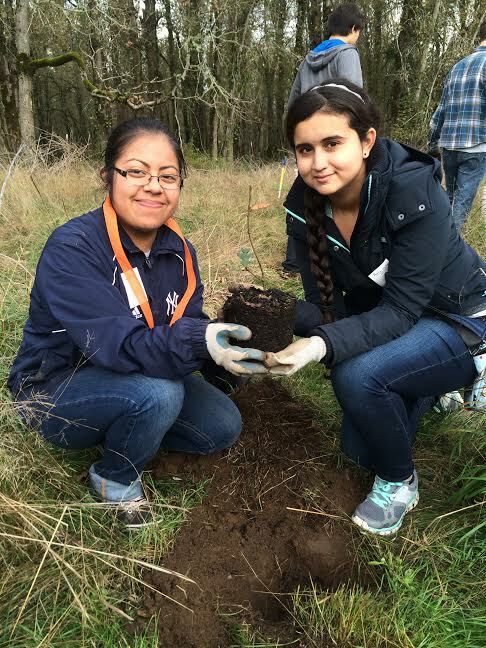 With the goal of restoring the native forest ecosystem, we partner with Friends of Trees to hold major native planting events in November and February each year. 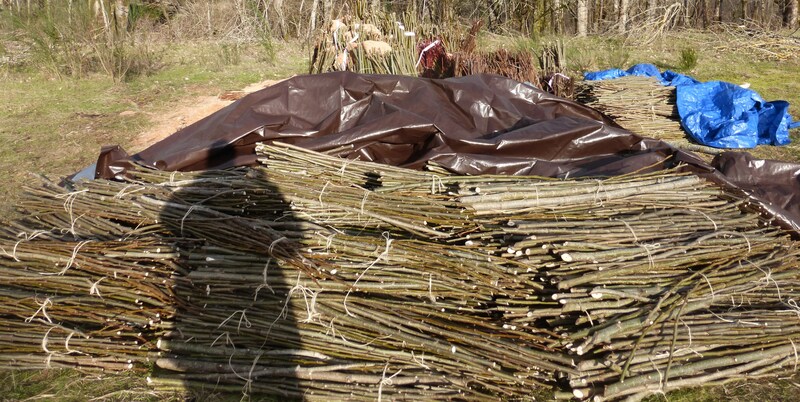 Additionally, invasive species management has been ongoing, with major progress being made on restoring the forest under story by removing Himalayan Blackberry and Ivy. Our partnership with Project YESS and the US Forest Service has included building a buck-and-rail fence around a 200-acre wetland area to protect resident nesting species from disturbance by hikers and their animals. Ash Creek Forest Management crews working hard to install native plants in the channel edge.